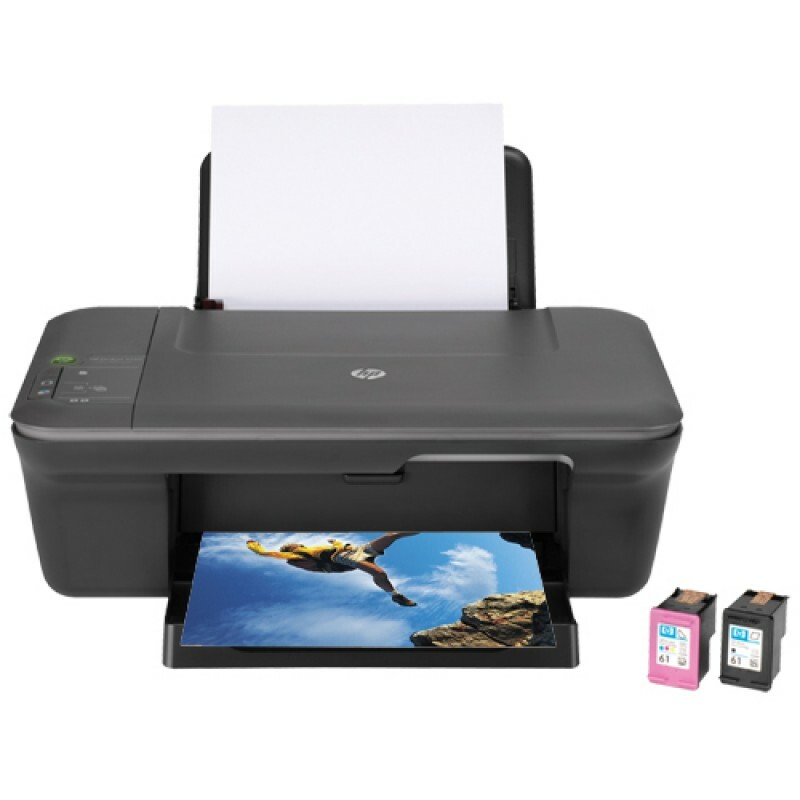 Steps to Reset Ink Cartridges for HP DeskJet Printers | TonerGreen - Eco-Friendly Toners from the U.S.
HP DeskJet Printers are basically one of the best-seller inkjet printers for home users, perfect for printing everyday documents even when it comes to printing pictures. But like any other printers, the HP DeskJet printers are prone to some errors including the most common, the low-ink prompt error. This happens when you have just installed new ink cartridges on your HP DeskJet printer, and yet your printer doesn't seem to recognize this and kept on interrupting your print job by sending prompt messages that it is still low on ink. 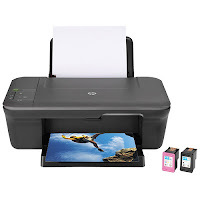 If you own an HP DeskJet printer and this had happened to you then you might want to take note of the following steps on how to reset ink cartridges in your HP DeskJet Printers. Step 1 - Turn off your DeskJet printer. Turn it back on and then connect the printer to your computer through its USB cable. Step 2 - Click the "Start Menu" on your computer, access the "Control Panel" and select "Printer and Faxes". Step 3 - Locate the icon of your HP DeskJet printer along with its model number then right-click its icon and select the "Properties" from its Pop-up list. Step 4 - Click the "Services" tab and select "Service This Drive". Step 5 - Lastly, select the "Estimated Ink Level" tab then click option "Reset Ink Level". Let the printer reinitialize, after some time the printer will show the refreshed ink level on your cartridge. TonerGreen, a leader in providing environmentally responsible printing solutions, offers U.S.-made remanufactured toner cartridges and remanufactured inkjet cartridges including HP cartridges for HP DeskJet Printers. We take pride in the superior performance of our products compared to the average compatible or remanufactured cartridges found on the internet. Our products are not just ordinary recycled toner or recycled cartridges, and recycling is just a small part of the extensive remanufacturing process that our product undergoes at our in-house facility. Quality is strictly imposed every step of the remanufacturing process until our products are either picked up by customers or shipped to their address. TonerGreen intends to help you make eco friendly choices for your home or office with the confidence that you are making a smart and responsible decision through green printing.